First Community Mortgage, Inc. (FCM) provides a Human Mortgage approach to all Business Partners and Sellers in the broker and correspondent origination channels. Our industry was founded as a “People” business or a “Relationship” business, which is still true today. FCM helps its clients through tough deals and spends time helping each client improve the way they do business. That’s the human part of Human Mortgage. In addition, each process and strategy we deploy includes humans as the method to provide value, consistency, and speed. First Community Mortgage is a diversified lending organization, maximizing lending channels through its brokers and correspondent partners. With its corporate office located in Murfreesboro, TN, FCM has a highly seasoned Sales Support Team to ensure that all partners receive the world class customer service they deserve. First Community Mortgage is a wholly owned subsidiary of First Community Bank of Tennessee, headquartered in Shelbyville, TN. Apply to become a wholesale or non-delegated partner. Have questions and need to find your account executive? Request a seller application to become a correspondent partner. The perfect option for brokers looking for a traditional wholesale relationship. We have the products you need and service that can’t be beat! These loans close in the name of First Community Mortgage. If you’re looking for a step closer to Correspondent lending, then look no further. Our top sales support team will handle the underwriting and let you take care of the rest. FCM allows NDC clients the option to draw their own closing documents (prior approval required) or FCM can draw closing documents. These loans will close in your name. If you’re already underwriting and closing your own loans, let us make it even easier for you. Not only can we purchase your loans quickly, but we make it simple. 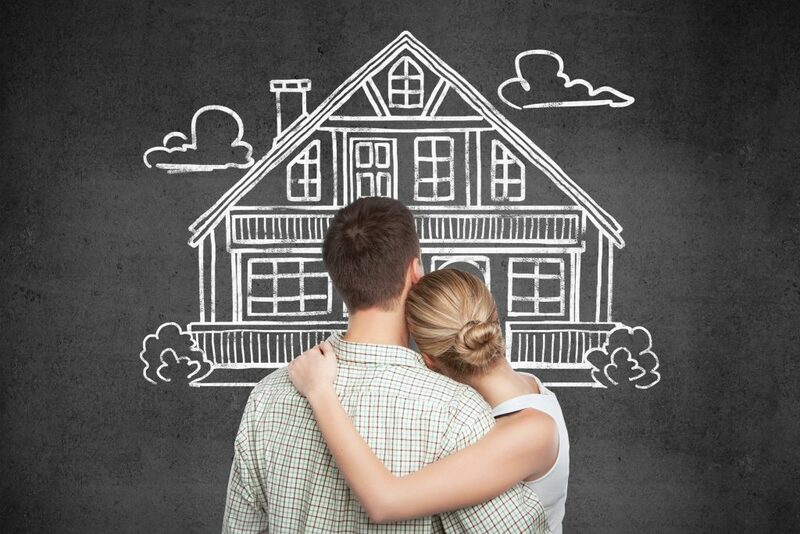 These loans are complete and in your name; First Community Mortgage would be the investor. Learn why those who partner with us prefer our way over the rest. With the benefits we provide, and one of the fastest processing times in the industry, it’s easy to see why our clients choose to do business with us. Fast processing, with attention to detail, means more closings and more opportunities for you! The #1 reason we use FCM comes down to one word…Relationship. FCM and their staff take the time to get to know you and your needs which you don’t find with other lenders. In this ever changing industry, a relationship with a lender is priceless. FCM is a pleasure to work with. Not only is the staff helpful and professional, they are real mortgage bankers that understand the needs of Community Banks. I’d highly recommend doing business with First Community. Our business partner program gives our clients exclusive benefits including coaching and development from some of the best mortgage people in the business, an extensive product line, and product training. We have seasoned account executives in every market we serve! PLEASE REFERENCE OUR COMPANY DIRECTORY FOR SPECIFIC PHONE EXTENSIONS.